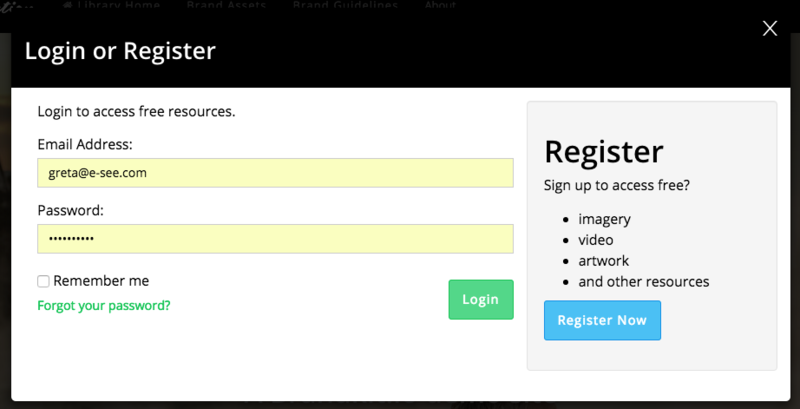 Provided you have already registered and you've lost or misplaced your password. In the Login modal or Login page click Forgot your password? link. 2. 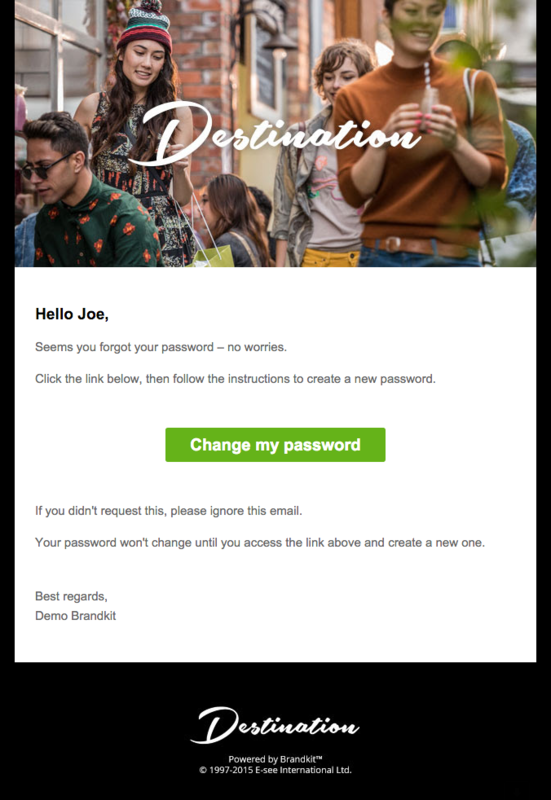 We'll then send you a Password reset email. 3. Click the link in the email to navigate to the Password Reset page. Choose a new Password and Save.